Short description about the hardware. What's inside the hardware, probably depending on what we're talking about. Disk controller model. Linux driver needed? Max CPUs, Max Disks, Max Mem slots. Interesting information like how to handle it, anything interesting which is not trivial. 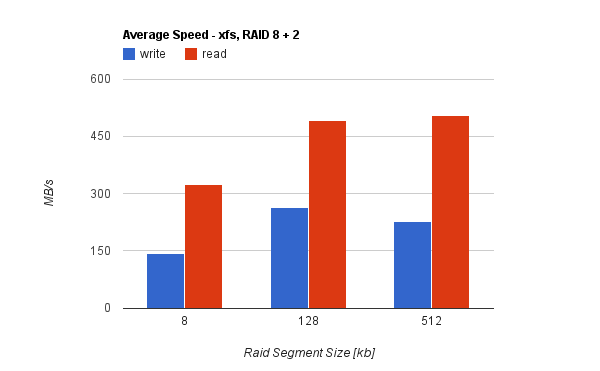 Information about benchmarks performed in the machine. 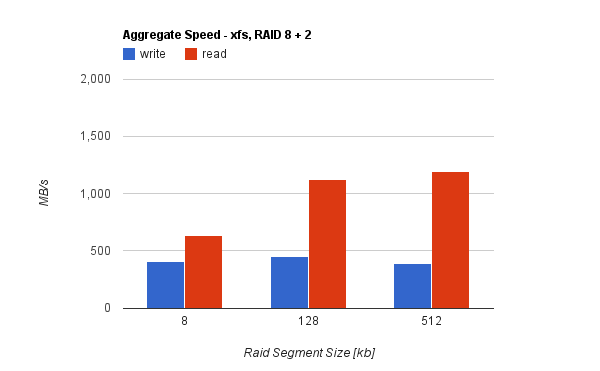 For testing the GPFS performance we used three benchmarks. 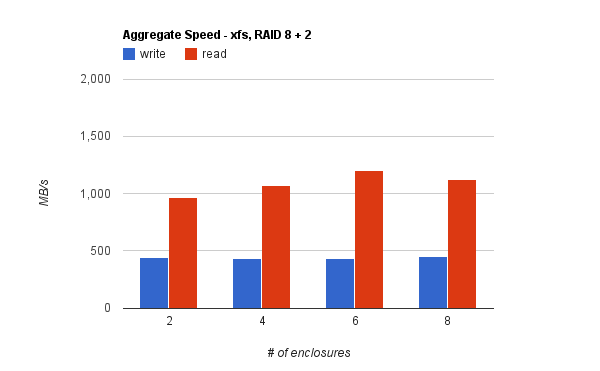 The first writes and reads big files using dd. The second compiles gcc to see the stability and performance with small files. The last is a single bonnie++ run of 100GB. Power consumption in Watts ? Warning: Can't find topic "".""